Medical Marijuana in Atlantic Beach. Atlantic Beach, Florida residents who suffer from a chronic health condition can now consider using medical marijuana as a treatment option. 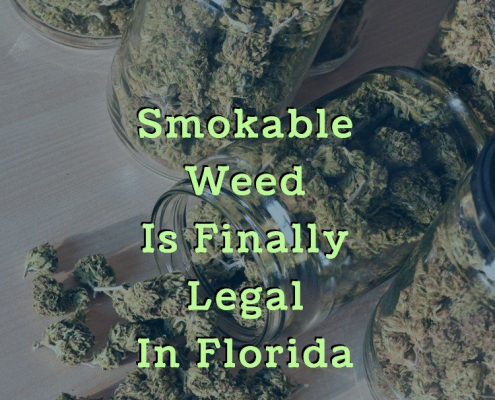 The newest laws in Florida make it legal to purchase medical marijuana after receiving a recommendation from a licensed medical marijuana doctor and a state-issued ID card. To qualify, you must be at least 18, be a legal resident of Florida, and have one of the qualifying, chronic medical conditions. These include cancer, HIV/AIDS, glaucoma, and ALS. If you believe you qualify, visit a licensed medical marijuana doctor near you to be evaluated. He or she will go over your medical history and determine that your condition qualifies and that you have attempted to treat it with pharmaceuticals, alternative medicines, surgery, or other means. If you qualify, the doctor will write you a recommendation that you can use to register with the Florida Department of Health and receive a state-issued ID card. Once you have received your state-issued ID card, you can now legally purchase medical marijuana at any licensed dispensary in Florida. 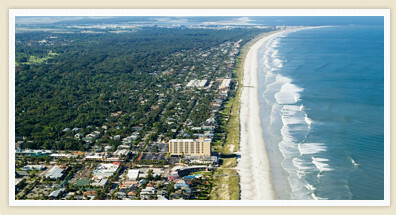 The closest dispensaries to Atlantic Beach include Knox Medical in Jacksonville and Trulieve in Jacksonville. Simply walk into the dispensary and show them your ID card and discuss your medical condition with the professional staff. They will be able to help you determine what strain, type, and dose of medical marijuana is best for your needs and will create an effective treatment plan. 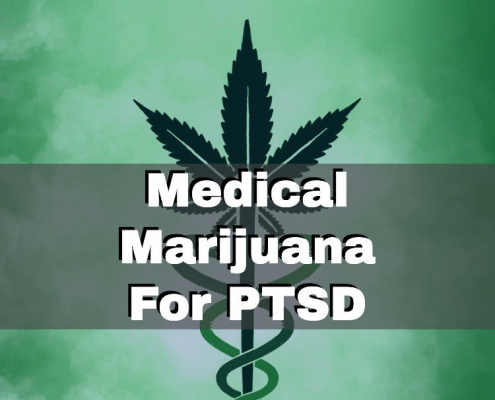 Medical marijuana can be a powerful treatment for everything from nausea to chronic pain and has proven to be extremely effective in treating the side effects caused by treatments for cancer and AIDS. If you live in Atlantic Beach and believe you have a condition that could be helped by medical marijuana, you must start by visiting with a licensed medical marijuana doctor. 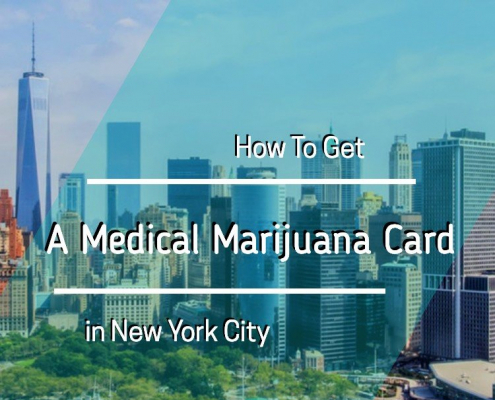 He or she will be able to walk you through the steps of qualifying for a state-issued ID card so you can explore using medical marijuana to treat your chronic health needs. Visit MMJ DOCTORS to schedule your appointment with a Florida Licensed Medical Marijuana Doctor.